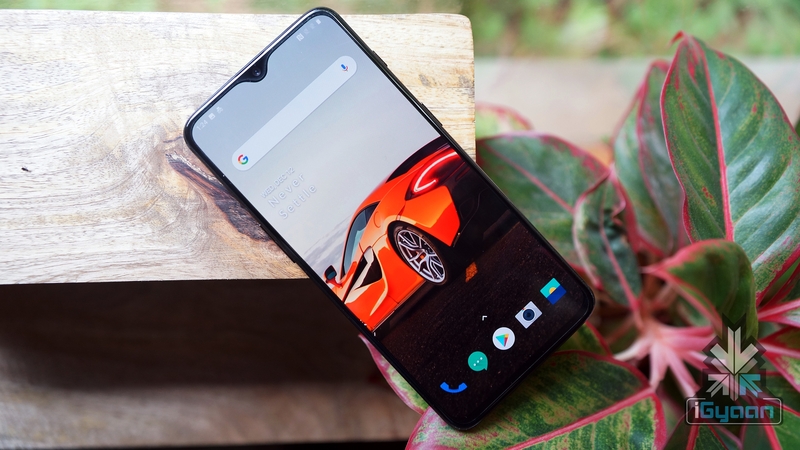 OnePlus launched the OnePlus 6T smartphone late last year which has turned out to be one of the best smartphones in its segment. 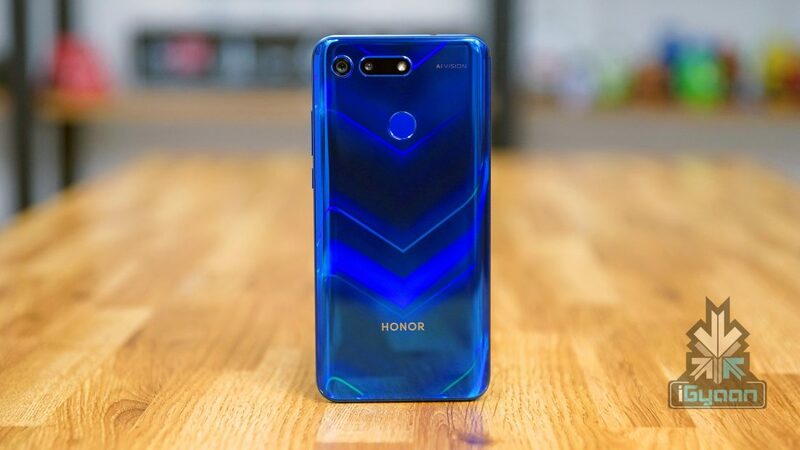 The freshly launched Honor View20 is similarly priced to the former and will definitely give the OnePlus 6T a good run for its money. Here is a detailed spec comparison of the reigning champ and the new guy in town. 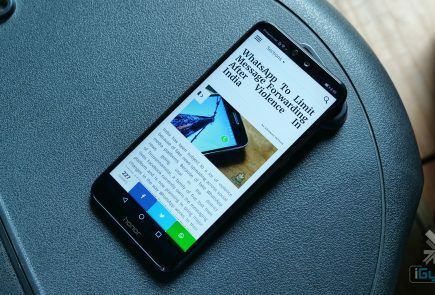 Both the OnePlus 6T and Honor View20 have excellent displays with Full HD resolution. However, the former shines in this area as it uses an AMOLED display panel. 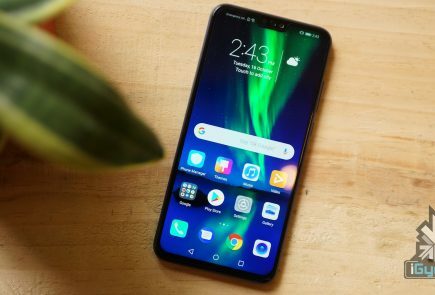 The LCD display on the Honor View20 is undoubtedly good but it cannot match the illumination prowess of an AMOLED panel. Also, the OnePlus 6T has Corning Gorilla Glass 6 to protect it against hard surfaces and sharp objects. The OnePlus 6T features the Snapdragon 845 Soc while the Honor View20 packs the Kirin 980 SoC. Notably, the Kirin 980 is manufactured using 7 nm manufacturing process which translates in less power consumption and longer battery life. 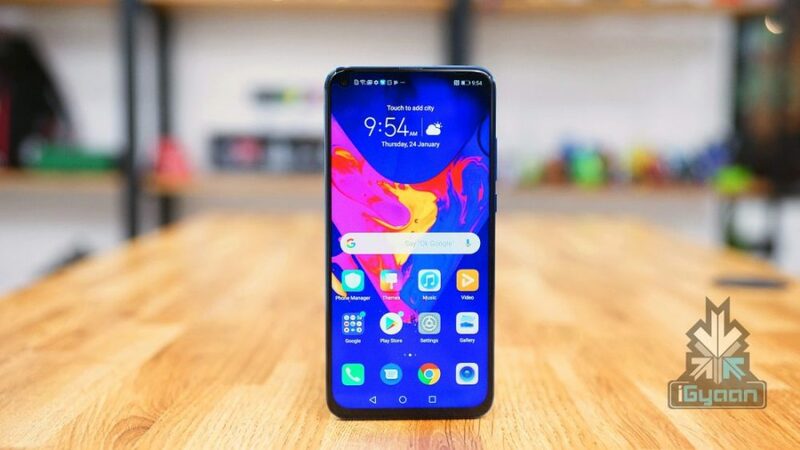 Some of our initial testings also revealed that the Honor View20 was able to load the infamous Pubg mobile slightly faster than its contender. 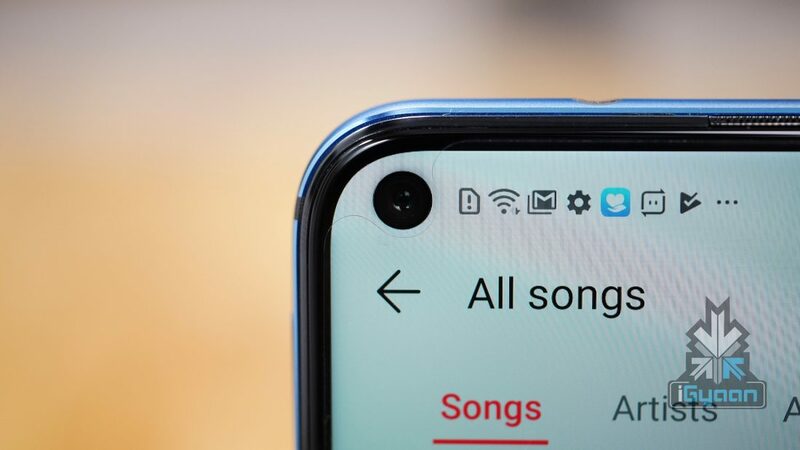 The OnePlus 6T has the futuristic under-display fingerprint sensor while the Honor View20 has a conventional rear-mounted fingerprint sensor. All in all, the fingerprint sensor on both smartphones is very responsive and snappy. 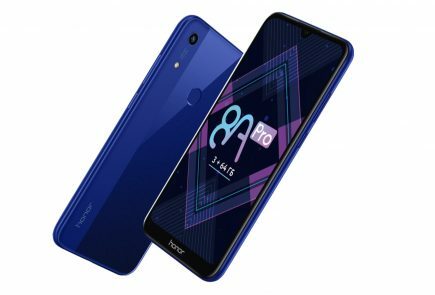 Both the OnePlus 6T and Honor View20 run on the latest Android 9.0 Pie and are skinned with custom UI’s of their respective companies. The former runs on OnePlus’s OxygenOS while the latter runs on Magic UI 2. As the two devices run on the latest Android OS, it is more of a consumer’s choice what Android skin suits their needs. 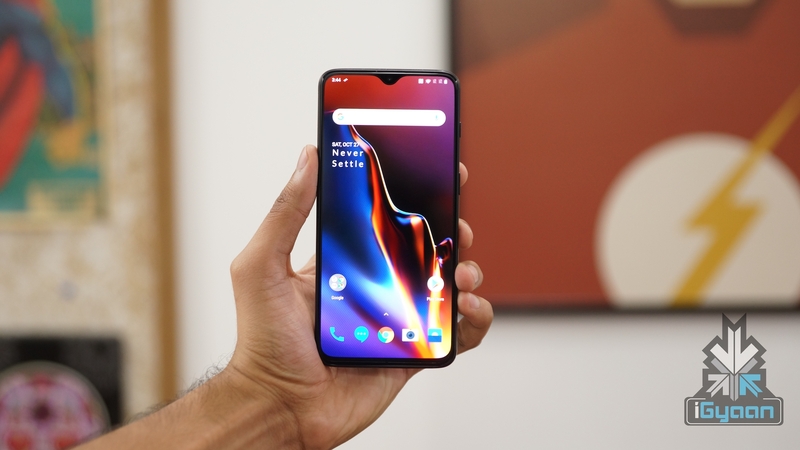 Worth mentioning OnePlus is renowned for providing fast Android updates and similar is expected for the upcoming Android Q. 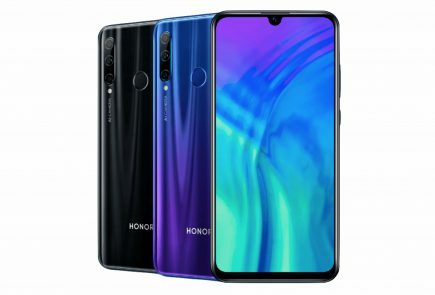 While less information is available is about the update timeline for the Honor View20. The OnePlus 6T has an f/2.0 aperture equipped 16 MP selfie snapper and the Honor View20 boasts an f/2.0 aperture equipped 25 MP front camera. At least on paper, the front camera of the latter outdoes the OnePlus 6T. Both smartphones have a dual rear camera setup but are comprised of completely different sensors. 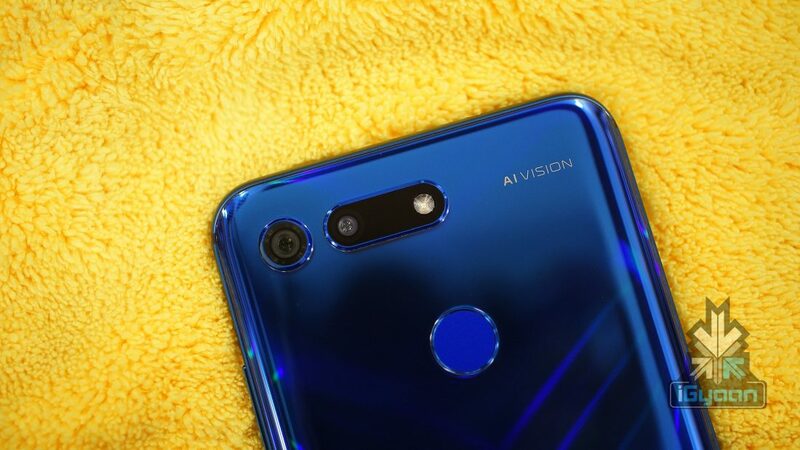 The Honor View20 has an f/1.8 aperture equipped 48 MP Sony IMX 586 sensor and a 3D TOF (Time Of Flight) camera. 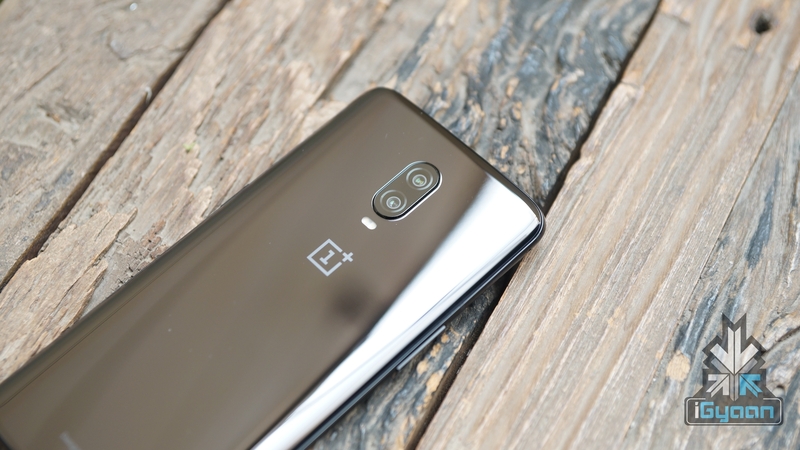 The OnePlus 6T, on the other hand, features an f/1.7 aperture equipped 16 MP sensor and a 20 MP wide lens sensor. The OnePlus 6T has a 3,700 mAh battery while its competitor, the Honor View20 is powered by a 4,000 mAh battery. Not only does the View20 pack a larger capacity battery, the 7 nm Kirin 980 further contributes in a longer battery backup. In terms of charging speed, both the smartphones support this feature and can be charged with 20 w of maximum power. Both the OnePlus 6T and Honor View20 have an exceptional build quality and are loaded with remarkable features. 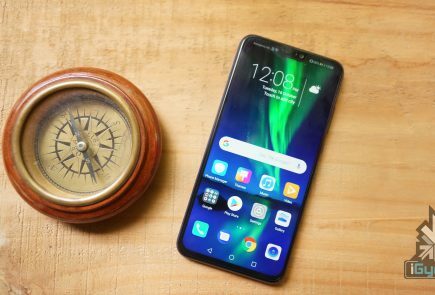 The Honor View20 exceeds the OnePlus 6T with its fascinating look, faster SoC, larger battery and better camera resolution. However, the OnePlus 6T strikes back with the outstanding AMOLED display panel, Gorilla Glass 6, butter smooth OxygenOS, and the futuristic under display fingerprint sensor.